Classroom communication has been on my mind lately. I have very supportive parents who take interest in their child's education. I feel that it is important to communicate with parents on a weekly basis. 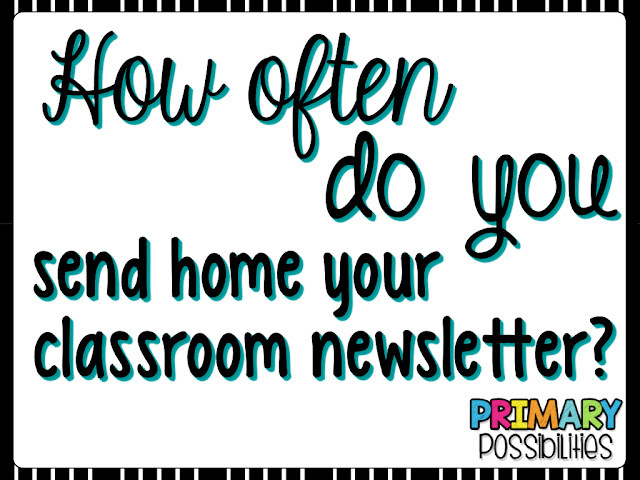 I send home a weekly classroom newsletter to strengthen the relationship between school and home. I also use the newsletter as a positive communication tool to inform parents of upcoming events, important calendar reminders, and to celebrate class successes. One of the best ways to create a school and home bond is to be personal. As teachers, we must have effective communication. 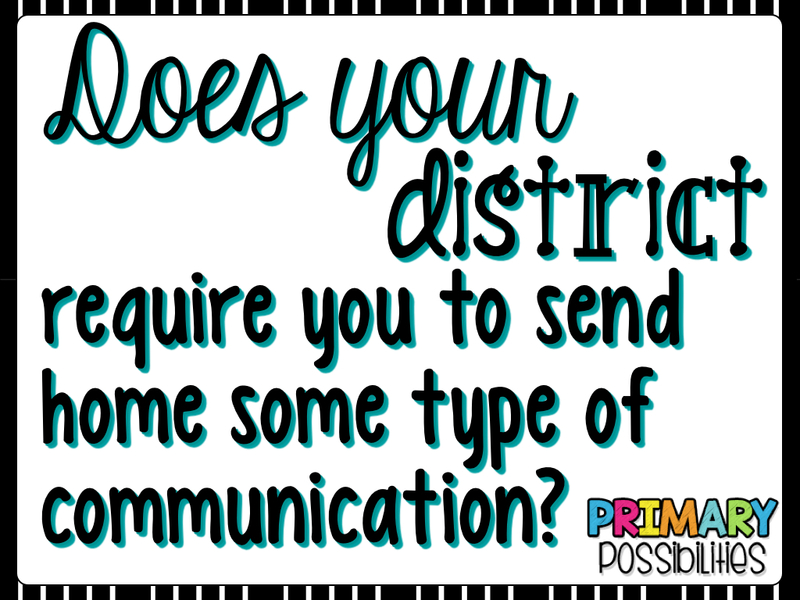 In this post, I will focus on how frequently teachers communicate, newsletter requirements, types of newsletters, accountability, and durability. 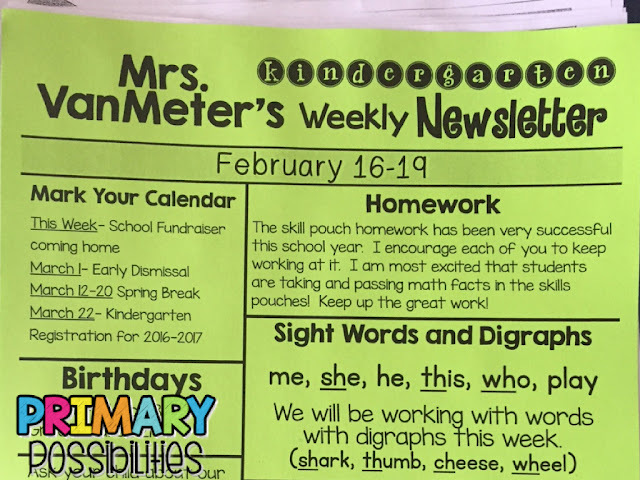 As I wrote above, I send home my classroom newsletter weekly. I ONLY send them home on Mondays. I started this years ago because a mentor teacher, Sherri Caballero from Second Thoughts, managed her take-home folders on Monday. This was over 12 years ago and I still send them home on Mondays. 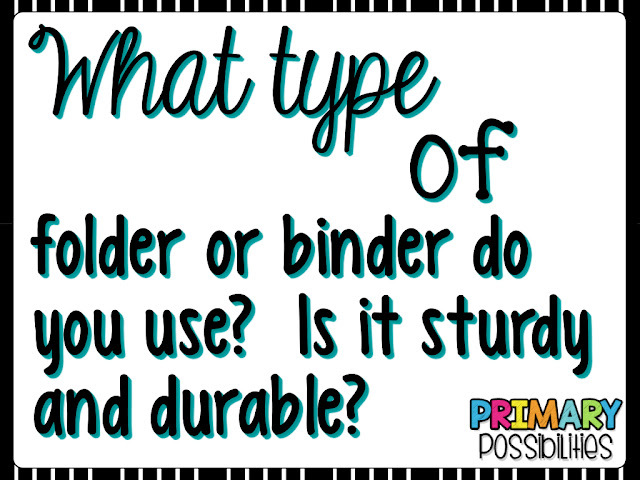 I tell parents on the first day of school the importance of the Monday folder. Along with the newsletter is graded work from the past week. This is the ONLY day I send home graded work. It looks different than the daily folder. Each student has the same folder. Parents know that Mondays are the most important day to check backpacks and to review the previous week's work. 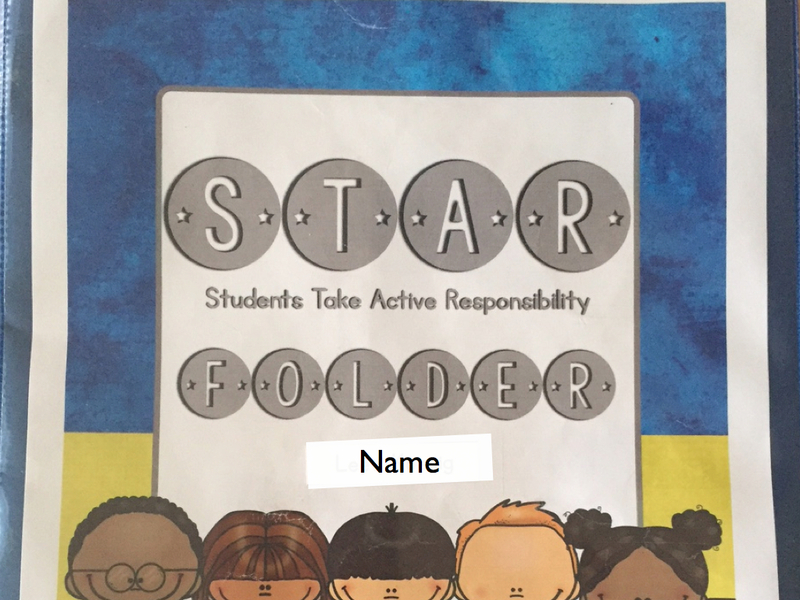 I send home folders containing student work from the previous week. Parents look over this work with their child. A signature page is also attached to sign each Monday. 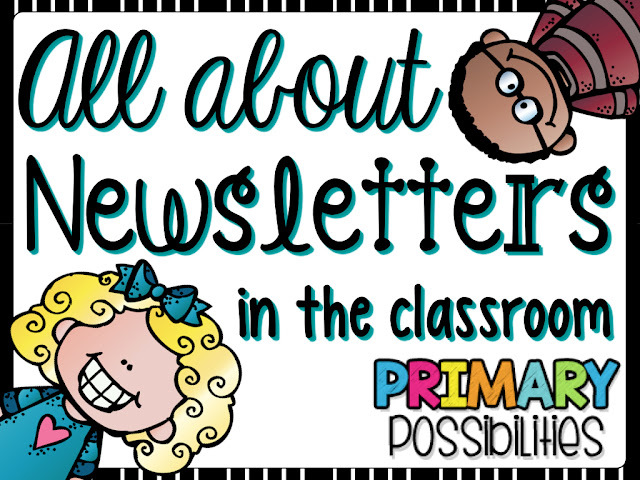 The newsletter is included each week to keep families informed of classroom news and updates. Our school district does not require teachers to send home a weekly or monthly newsletter. However, our teacher evaluation model includes "contribute to school culture, advocate for student success, and engage families in student learning". What better way to engage families in student learning... a classroom newsletter. 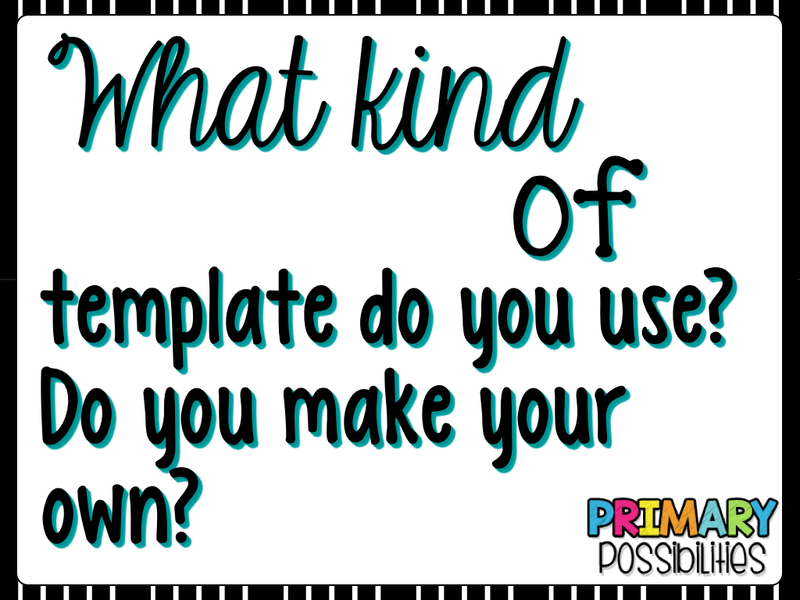 I created my own template that I use each week. Below are some pictures of what I use in my kindergarten classroom. I always include upcoming events and calendar events. I usually print it on colored paper, but not always. However, I have my newsletter on top. It is the first paper I want families to see. 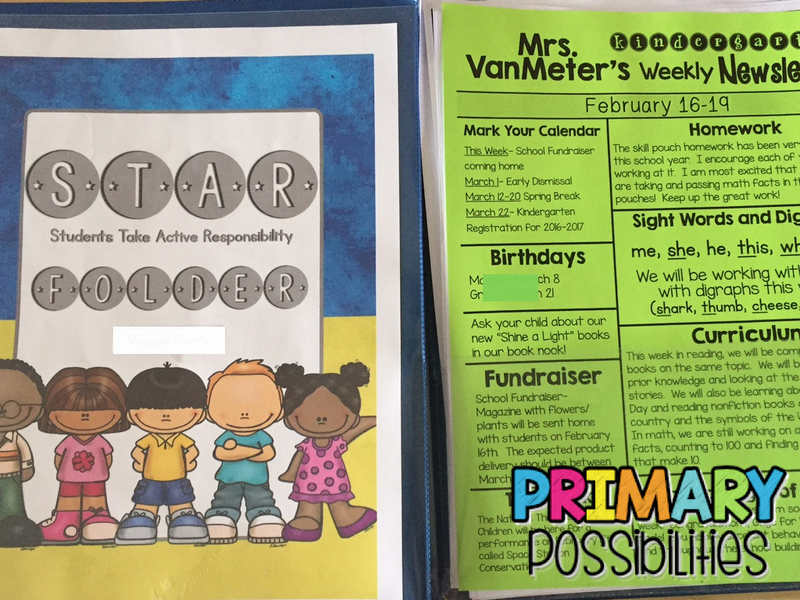 I like to include student birthdays, special events and fundraiser information. Sight words, word families, and curriculum is always highlighted throughout the newsletter. "After reviewing your child’s work collection with your child, please keep completed work at home and return any information that needs to be returned in the “return” section of the folder. 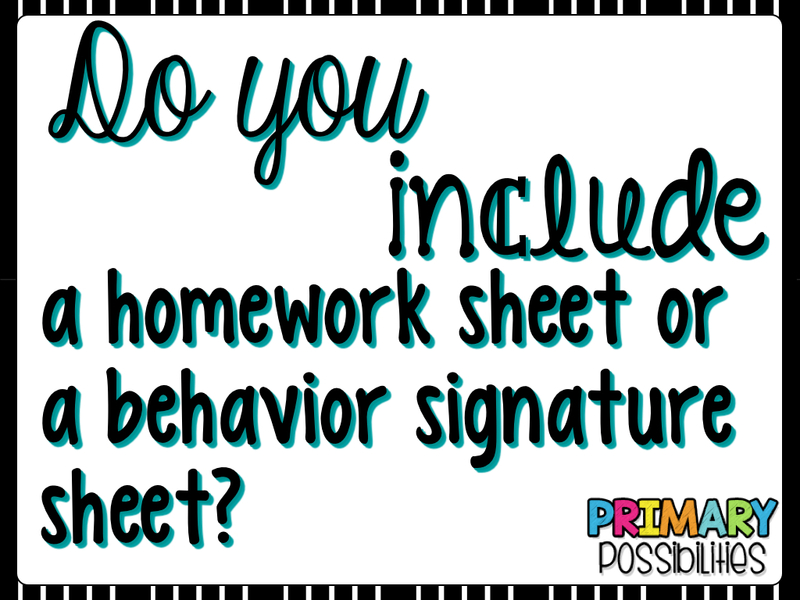 I am confident that going through this work with your child each week will allow you to see the tremendous growth your child is making, as well as help in any areas he/she is struggling in. If you have any questions regarding your child’s work, please contact your child’s teacher. Sign and date the form and return to school the next school day." I purchase my folders from Extra Packaging. I purchase them over the summer and they last the entire school year. Each student has the same cover. I have the cover available as a free download here. 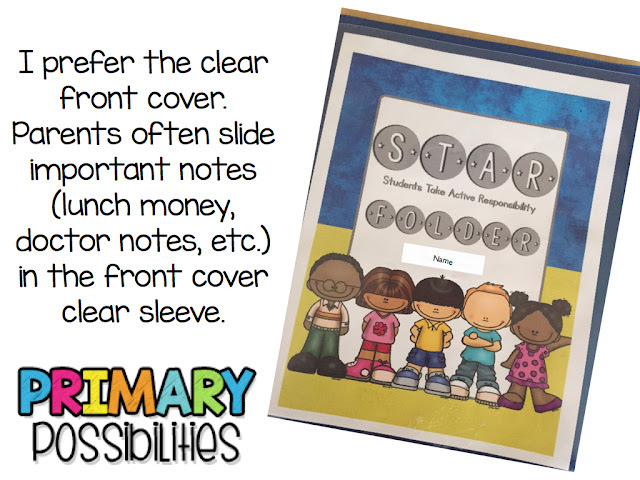 There are many templates available on Teachers Pay Teachers. If you don't send one home, now is the time to start that parent communication folder or binder and increase school-home communication. We would love to hear from you. What do you do for a classroom newsletter?